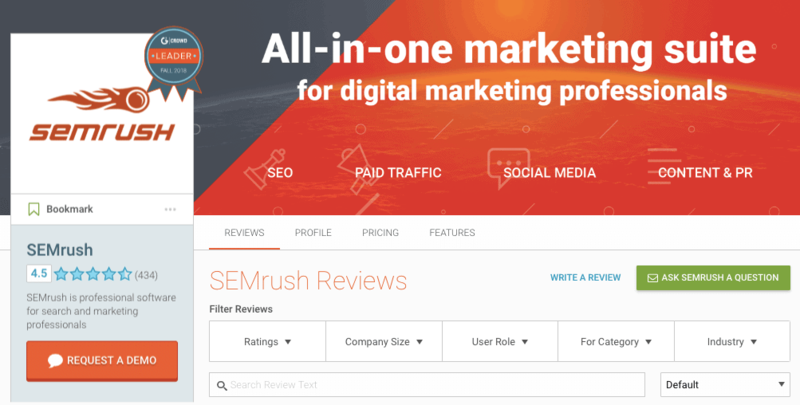 Home Reviews SEMrush Review: The SEO Tool Trusted by Experts — Updated! If you’ve been a frequent reader of my blog, then by now you’d probably know how much I love using SEMrush. It’s my go-to software for keyword research, competitor analysis, on-page and technical SEO fixes, and more recently, even social media scheduling (with the launch of Social Media Poster). That said, in recent times, I’ve found myself spending considerable amount of time using other SEO tools as well, mainly Ahrefs and Serpstat. Both these tools are fantastic and offer their own unique benefits, but SEMrush still remains my trusted tool for any serious SEO work. Because of its phenomenal capability to find profitable keywords in any niche as well as provide competitive research data like no other tool in the market. Having used it extensively at my agency for clients from different industries, SEMrush is truly the Swiss army knife of keyword research and competition analysis. It is also the preferred SEO tool of marketing experts around the world and once you start using the tool, it’s easy to see why. SEMrush was founded in 2008 by a small group of SEO and IT specialists who wanted to create the ultimate competitive research tool for online marketing. Almost a decade later, the company has over 350 employees with presence in four countries. I first became aware of SEMrush through online forums and subreddits. There seemed to be a general consensus among SEOs that this was indeed the holy grail of all SEO tools. My team and I were mostly using Moz Pro at the time and were mostly dissatisfied with the results we were getting. I go into specific details as to why in this post here. As a result, I signed up for a 14-day free trial of SEMrush and was immediately swept off my feet with the tool’s functionalities. First and foremost, SEMrush’s site audit tool helped me fix all the technical issues that were plaguing my site at the time. Next, by using SEMrush’s competitor research toolkit and analyzing some of my competitors’ websites via SEMrush, I was able to gauge what improvements I needed to make to my site to take it to the next level. Needless to say, I cancelled my Moz Pro subscription and signed up for SEMrush’s Pro plan. These days, when I have a call scheduled with a prospective client, I prepare myself by using SEMrush to analyze their market, find relevant keywords in their niche and learn more about the organic and paid competitors. Yes, you could do this manually, but it’d take a massive amount of your time and time, as we know, is money. Especially at a bootstrapped agency like ours. Furthermore, the data you obtain through SEMrush is far more reliable and accurate. If you’re reading this article, then you’re probably deciding whether it’s worth investing in an SEO tool that costs around $100 a month. Let me help you decide that by sharing my own experience with the tool and also highlight some of the features that I love and some that I feel could do with a few improvements. You’ll probably need to access SEMrush while reading this review to a get deeper understanding of the features. If you haven’t already signed up for a trial, you can do so by clicking on the link below. It will give you 14-day free access to SEMrush Pro. It will unlock all the features you’d need to use to vet the tool. If you’d like to dominate search rankings in your niche and find out what your competitors are up to, you’ve got to be willing to invest a decent amount of money on a good, reliable SEO tool. Despite increasing the price of all the plans in January 2017, SEMrush is still competitively priced, with the basic plan costing about the same as the ones provided by Ahrefs, Moz, and Raven Tools (maybe even a tad cheaper). SEMrush offers three monthly pricing plans. All three are recurring subscriptions. In addition to these plans, there is also a custom plan and a plan for enterprise clients. If you’re managing 1-3 sites, I’d recommend you sign up for the SEMrush Pro plan. If you run an agency and deal with multiple clients and projects, then perhaps Guru plan might be the right fit for your requirements. I wish to update this eBook on a regular basis to make it easier for SEMrush users to get the most out of their subscriptions. For the purpose of this review, however, I’ll be highlighting only those features which I find extremely useful and tools within SEMrush that new users should start experimenting with right away. Before starting your competition analysis, it’s always necessary to see how your site is performing on various parameters. SEMrush helps you gather all this important information within a matter of minutes. Domain Analytics on SEMrush gives you a general view of how your website and your competitors’ websites are performing. Just type your domain name in the SEMrush search bar, select ‘Domain Analytics’ from the drop-down menu, and hit ‘Search’. The report will give you an overview of how your site is performing on parameters such as traffic from organic search and paid search, backlinks, organic keywords, paid keywords, and more. Next, on the results page click on ‘Organic Search’ to obtain data on your site’s organic keywords, total traffic, and organic position changes. If you invest in PPC ads, then you could also obtain some very useful data by clicking on ‘Paid Search’ and ‘Display Advertising’. And finally, click on ‘Backlinks’ to learn more about the backlinks your site currently has, the number of referring domains, types of backlinks (text, image, form, etc.) and a percentage split of follow vs nofollow links. For all of the above, you could export the results into an Excel or CSV file for later use. If this is the first time you’re using SEMrush, I’d urge you to try this step before moving on to more advanced features such as site audit and position tracking. Identifying your organic competitors is one of the chief elements involved in dominating search results. The aim here to understand what your competitors are doing and then do it even better. To identify your organic competitors, simply type your domain name in the SEMrush search bar and navigate to Domain Analytics -> Competitors tab. 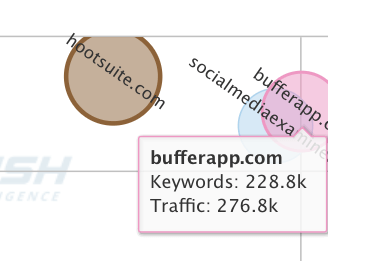 And when you hover over each of the bubble, you can see their organic keywords and traffic. When you scroll down, you’ll find the organic competitors table. Don’t be intimidated by the massive number of competitors you’ll see here. Pay close attention to these metrics: Competition Level, Common Keywords, and SE Keywords. These three metrics will reveal your closest competitors and these are the sites you’d want to outrank in search engines. 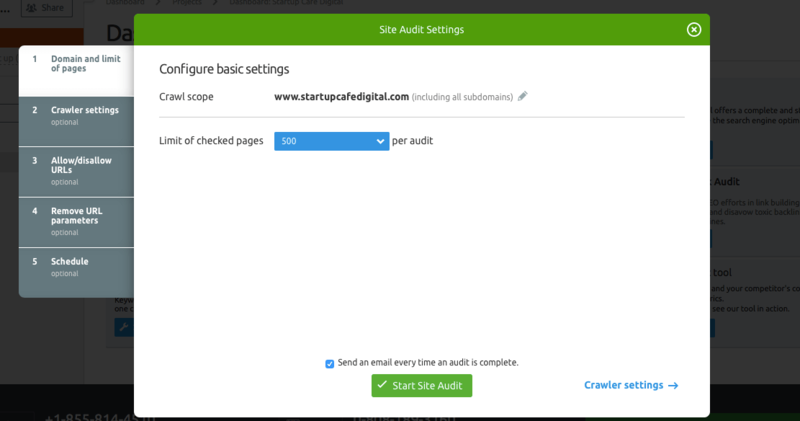 Site audit functionality on SEMrush helps you do a diagnostic check of your website in order to identify and fix on-page SEO and technical SEO issues with your site. To do a site audit on SEMrush, click on ‘Add New Project‘, enter the details, and select ‘Setup Site Audit‘. Select the number of pages you’d like SEMrushBot to crawl, skip all other steps for now, and click on ‘Start Site Audit’. This may take a few minutes, depending on the number of pages you select. 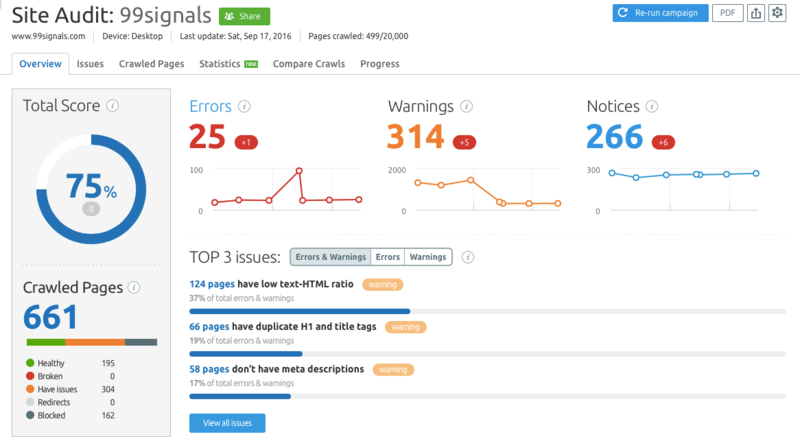 Once the audit is complete, SEMrush will display a report that will show the overall SEO health of your site in percentage and highlight errors and warnings that may be hurting your SEO. Errors highlighted in red are the most critical SEO problems your site is facing at the moment and the ones you should start fixing right away. On Page SEO Checker is one of the latest tools to be added on SEMrush and it’s quickly become one of my favorite features. With On Page SEO Checker, you can promptly check to see if your content complies with all of the on-page and off-page SEO elements, like your content’s relevancy and quality, backlinks’ trustworthiness and reputation, page title, H1, H2 tags, and meta description. Each page on your website is analyzed and you’re given instant actionable SEO tips to optimize these pages. Next, click on the Ideas button next to the page you’d like to optimize to view suggestions from SEMrush to improve your SEO. 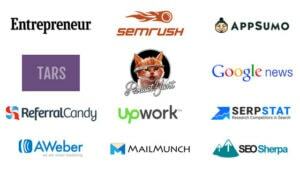 I wouldn’t be doing SEMrush justice if I didn’t mention its powerful PPC tools. Monitoring your competitors’ PPC ads is a vital step in staying one step ahead of your competition. 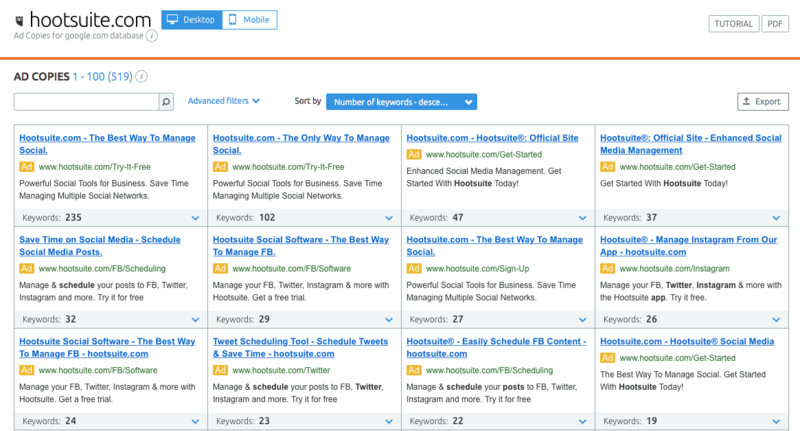 With SEMrush, you can keep a tab on the keywords your competitors’ are targeting, their rankings in SERPs, and even have a sneak peak at their ad copies. This way you can polish your own PPC ad copies and optimize your landing pages for maximum impact. SEMrush is easy to use with a clean user interface. Nevertheless, it may take some time for you to acclimatize yourself with the interface, especially if you’re migrating from tools like Moz Pro or Majestic. Plus, it’s loaded with features, so it can be a bit overwhelming at times. That said, there is absolutely no reason to worry as SEMrush has a wealth of resources which you can dig into to get a step-by-step guide to mastering the tool. Also tune into their webinars (both past and upcoming) to keep yourself updated with all the new features and functionalities. Customer support can make or break a company’s reputation. Needless to say, it’s one of the most important factors involved in a company’s success. 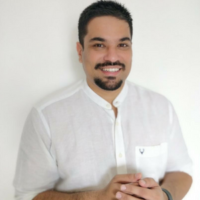 This is especially true in case of services such as SEMrush where there is bound to be questions and queries from a highly active SEO community. SEMrush provides support mainly through their comprehensive knowledge base and email. 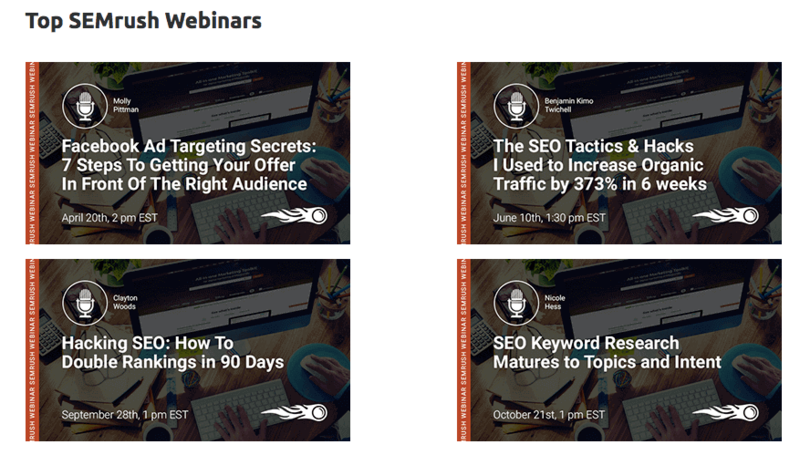 They also organize webinars on a regular basis where they unveil new features and provide some actionable tips to improve your SEO and PPC. Side note: I held a webinar on the topic ‘Actionable Affiliate Marketing Tips’ in collaboration with SEMrush back in July 2018. You can watch the recap of the webinar on YouTube by clicking here. SEMrush continues to be a popular tool among marketing experts and professional bloggers. 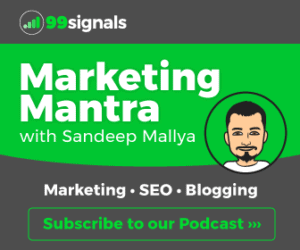 Top industry influencers like Brian Dean from Backlinko, Neil Patel, and Larry Kim feature SEMrush prominently on their blogs. At the same time, it has near-perfect ratings on review sites such as G2Crowd, TrustRadius, and Capterra. Once you start using SEMrush, it’s easy to see why it’s trusted by so many industry experts and influencers. The team behind SEMrush constantly introduces new and exciting ways to do keyword research and competition analysis, making it one of the most premium tools in the SEO software industry. The only gripe I have with the tool would be its backlink analysis feature which needs some improvement. It’s a minor gripe, something that I think the SEMrush team will address in the near future. But until then, I’ll mainly rely on Ahrefs for backlink analysis and link building. So that’s my review of SEMrush. I suggest you try the tool yourself and see how you can improve your site’s SEO. And once again, if you haven’t already downloaded my free SEMrush Playbook, I’d strongly recommend you do that by clicking the link below. This PDF contains the most effective ways to leverage SEMrush to improve your site’s SEO. Did you find this SEMrush review useful? Please share your thoughts in the comments section. If you have any questions about SEMrush, please feel free to ask them in the comments section and I’ll do my best to answer them. You can also send your questions via email at sandeep@99signals.com. Once you start using SEMrush, it's easy to see why it's trusted by so many influencers. The team constantly introduces new and exciting ways to do keyword and competition research, making it one of the most premium tools in the SEO software industry. This tool is very useful for my new website. Great review!